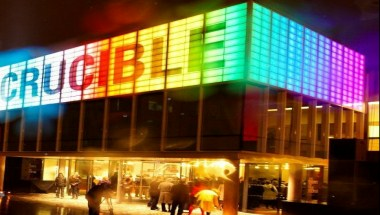 Sheffield Theatres is the largest producing theatre complex outside of London. Theatres offers a dramatic backdrop for conferences and events.Theatres is the most exciting and sophisticated venue to entertain corporate clients or party with friends. Using one of our special function rooms in the Lyceum or the restaurant Eat, we have a variety of options available to you. 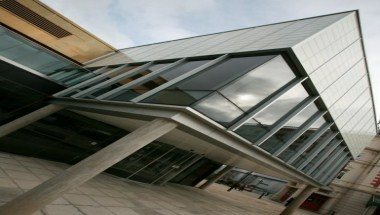 Comprising of three inspiring and unique auditoriums; the Lyceum, Crucible and Studio as well as other event spaces.